Fill in your details below and we will let you know within 24 hours if we can get Take A Shot: Card Game to you with haste! 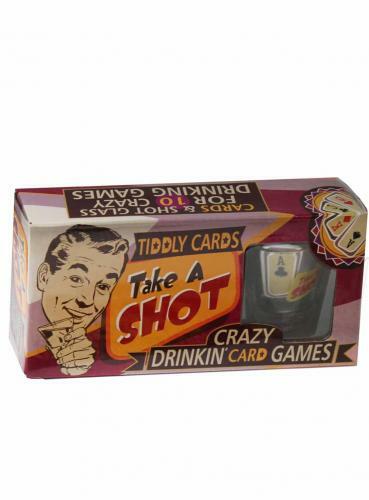 Select your favourite tipple, fill the shot glass and choose a card. These 10 great drinking games all have one thing in common… whoever loses downs the contents of the glass – how’d you guess? !